Bethesda Property Management, Bethesda Property Managers, Bethesda, MD Property Management Companies. All good relationships involve trust. 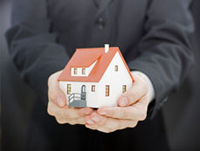 In property management trust is essential and especially vital. A property owner wants to know his investment is in good hands, that his investment is safe, and that his funds are safe. An owner wants to know that the property is secure and well maintained. Trust is earned over time, and therefore the primary responsibility of a good property management company is to make sure the property is occupied by excellent tenants who pay rent on time and take good care of the property. An owner wants to be free of day-to-day involvement. The owner also wants to benefit from cost savings provided by good management through increased occupancy rates, higher rents and ongoing assessment of the property. The owner also wants the option to have access to what is going on at any time, 24/7. Silver River Property Management is a family-owned business. Our clients experience us as very personable while always professional. The fees we charge for outstanding service are surprising to our clients: never more than 9% of rental income and sometimes even less. We are reasonable and fair. We never forget that a big part of our success depends on both the time saved and extra money earned by property owners using our services. 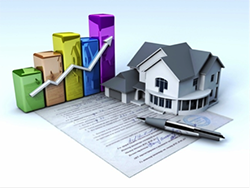 It is our job to provide property owners the highest possible profit and return on their investment. Our property owners can have confidence knowing that their investment is in the care of able professionals. 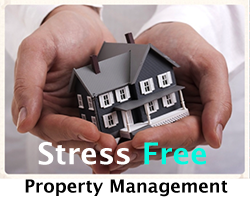 Our owners are free from the day-to-day stresses of having to deal directly with tenants or with the property itself. When a property is vacated, it is essential to secure a new tenant fast. This becomes our highest priority. Your property will be promoted on the Realtor's MLS, Realtor.com, Craigslist, YouTube, Zillo.com, Trulia.com, and numerous other sites. We always make sure the property has been prepared in a timely manner, by a thorough cleaning and other maintenance issues as may be required. Furthermore we always cross-check with current local rental rates to make sure we are asking the best rents that the property will bear. 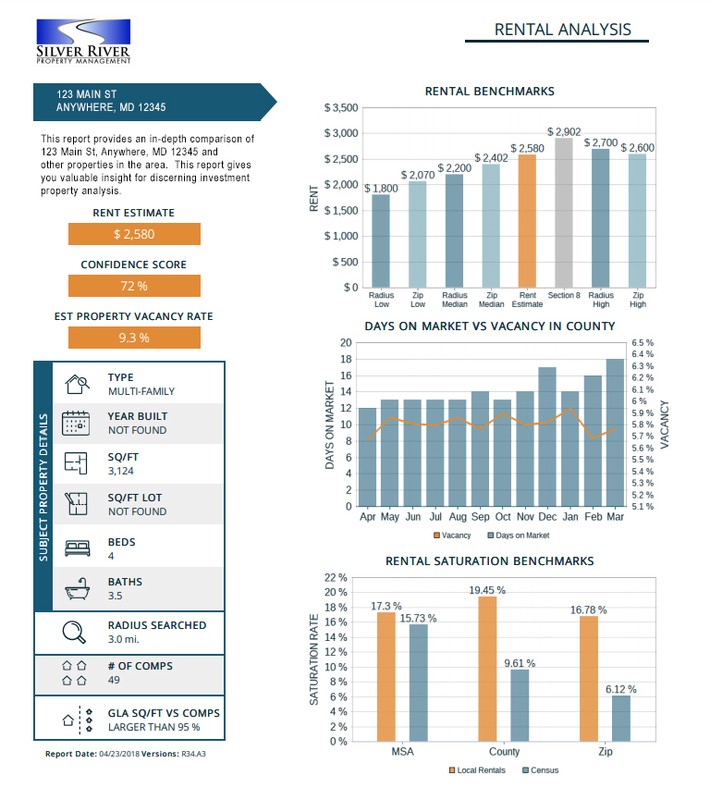 The goal is to get a rental rate that is competitive, yet demonstrating fair value from the tenants’ perspective. Anyone can find a tenant. But we won't let just 'anybody' sign a lease and rent our properties. We adhere to a careful screening process to assure a quality tenant! Naturally, we only want to lease to tenants who will take care of the property, make their rent payments on time, and not create extra costs by continually requesting unnecessary or unwarranted repairs. Our thorough tenant screening process serves to provide high confidence that the tenant moving into the property will be the kind we want. There is a reason why banks and lending institutions rely heavily on credit scores before lending money. This is because a good credit score is the single greatest predictor of a tenant making timely rent payments into the future. Except for unusual extenuating circumstances, and unless the owner specifically authorizes an exception, we will always deny a tenant applicant whose score does not reach a specific target. Before accepting a potential tenant’s application, it is our policy to give a full report and recommendation to the property owner for final approval. When we began leasing properties in 2002 we started with an excellent leasing contract. Nevertheless, over the years we have adjusted our contract to meet the various circumstances and changing environment of our region. That prompted us to add a clause here or a paragraph there. We have also incorporated some important disclosures. Our current leasing contract is now eighteen pages and attorney-approved. Our contract provides owners with legal protections and assurances against every circumstance we have experienced or could possibly predict. 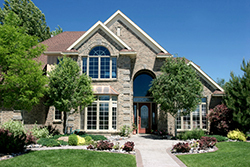 The proper handling of all real estate requires periodic property maintenance. Timely maintenance ultimately delivers better profits to owners, wisely avoiding greater future expenses. 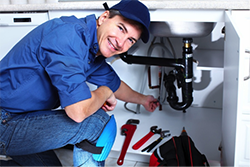 For example, plumbing leaks should be addressed immediately, before bigger problems develop. Another example is the wood trim around windows, which should be painted when showing signs of cracking and chipping, thus avoiding weather rot, which will require entire replacements. While we respect different policies or preferences of owners regarding the maintenance of their properties, our job is to point out recommended repairs to the owner; and money is never spent without the owner’s approval. Every Silver River lease contains wording that allows for periodic inspections of the property. Typically this is done once a year or more often as may be indicated to ensure the property is being well maintained, and to alert us to any maintenance items that may be required in the near future. Landlord/tenant laws are constantly evolving with evermore federal, state, county and city regulations. It is our job to minimize owner liabilities by making sure every property and lease is in compliance with the law to protect owners from legal complications. This includes issues related to health, safety, zoning, and landlord/tenant law. Silver River makes sure to stay in compliance with the updated housing regulations and to keep our owners informed of relevant issues. We are proud of our track record of identifying and leasing to stable and faithful tenants, resulting in an eviction rate of less than 1% on tenants we place in our properties. Nevertheless, when evictions are necessary we know exactly what to do. We have a zero tolerance policy on late rent payments, and we make sure our tenants know it. 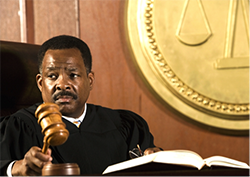 We are rarely called upon to take legal action, but we are always ready if warranted. 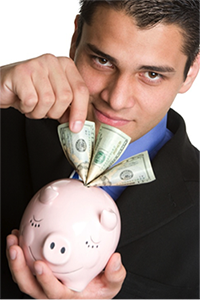 All funds are tracked and accounted for in separate property ledgers, owner ledgers, and tenant ledgers. Owners have access to their personal property ledgers anytime 24/7 through an online password-protected login procedure. 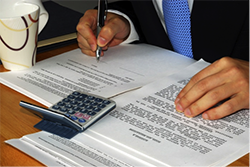 Additionally, owners may also opt to have full accounting reports sent to them each month. Once rents are received, funds are forwarded to the property owner in a timely manner, either by direct deposit into an owner-designated account that takes only one day or by delivering via U.S. mail. An emergency contact number monitored 24/7 is provided to tenants and owners in the event of any urgent situation. Bethesda is a city in Prince George's County, Maryland. The population was 54,727 at the 2010 U.S. Census. Bethesda has grown from a small railroad stop to the largest municipality in Prince George's County, and the fifth most populous city and third largest city by area in the State of Maryland.